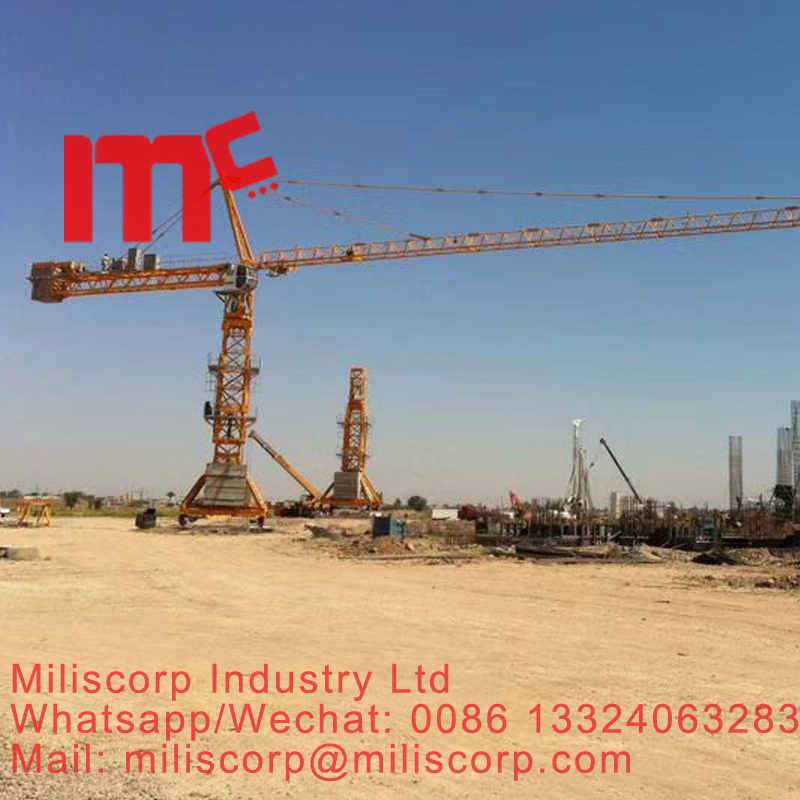 The tower cranes have different installation types, most our cranes can be modified to travlling type on the rail, or chassis by concrete block, or inner climbing type by inner climbing frame. the travlling mechanisms will be selected according to the cranes specifications. our travelling tower cranes base has 2 or 4 reducer motors, the chassis base could be 4.5*4.5m, or 6*6m, or 8*8m, or 10*10m. 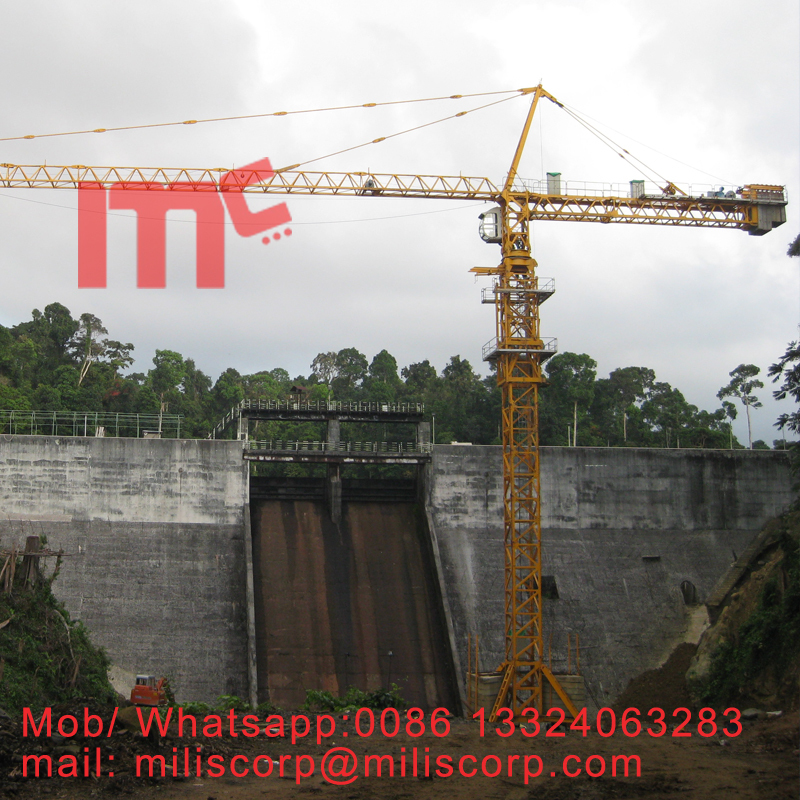 THE PICS is our crane is working for the dam. 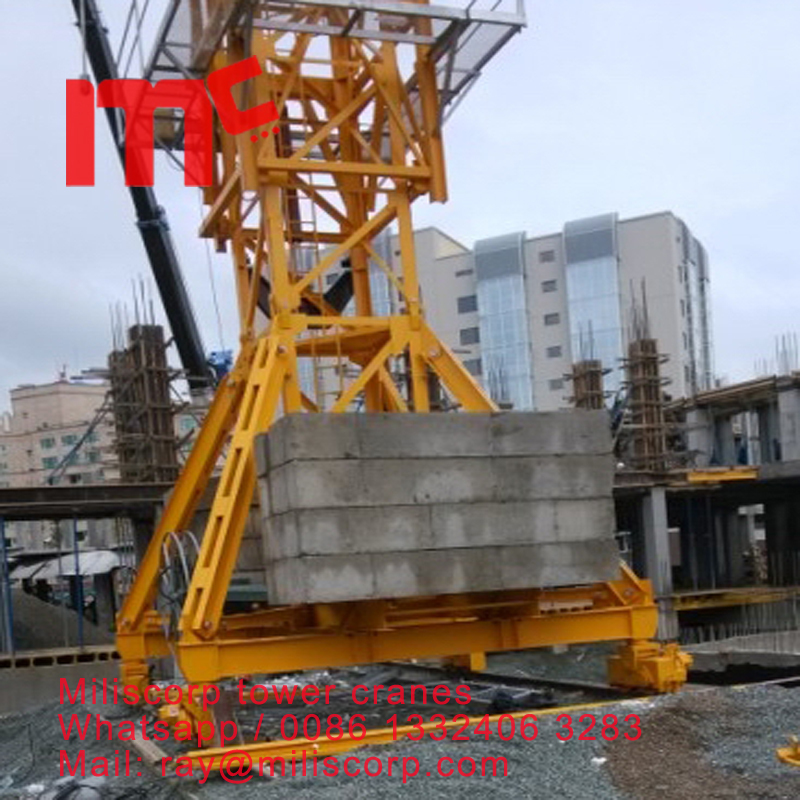 Looking for ideal Travlling Type Tower Crane Manufacturer & supplier ? We have a wide selection at great prices to help you get creative. All the Gantry Tower Crane are quality guaranteed. We are China Origin Factory of Rail Tower Crane. If you have any question, please feel free to contact us.